Do you worry about taxes? 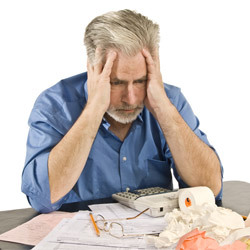 Has running your business left you with NO TIME for paperwork or tax preparation? What do I do when I FILE MY TAXES LATE? Do you have questions about WHAT ITEMS ARE DEDUCTABLE? 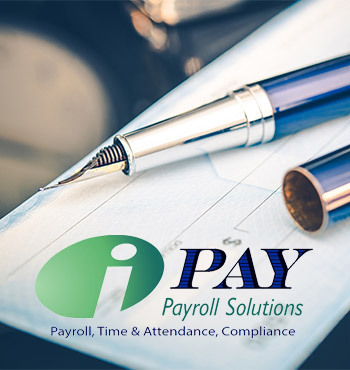 Have you or your business received a notification or are you BEING AUDITED by the IRS? Processing your business tax returns. Filing your tax reports and extensions. Providing invaluable tax planning and consultation. Preparing and meeting with IRS tax auditors. With all the other important day-to-day requirements that take up your time and energy when you’re running a business, who wants to worry about staying on top of the ever-changing local, state and federal tax rules and legislation? Let us handle your taxes for you so you have time to take care of everything else. Preparing and filing your taxes can be tedious, time-consuming, confusing, and frustrating to say the least. 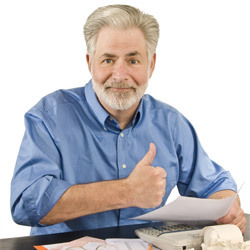 We stay on top of all local, state and federal tax regulations and requirements so that you don’t have to! 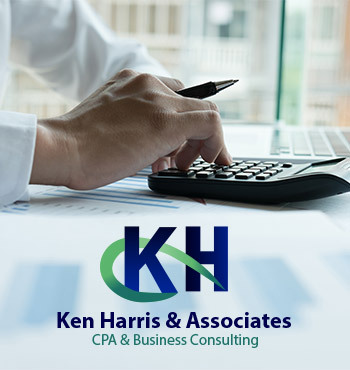 As a client, your CPA will calculate, file, and process your taxes, as well as take care of all automatic electronic filings and deposits. We will also create, send, and file 1099s and W-2s, and respond to any and all requests from the IRS. With our tax services you can rest assured that your business will be in full compliance with local, state and federal regulations and you will receive the fullest refund possible.